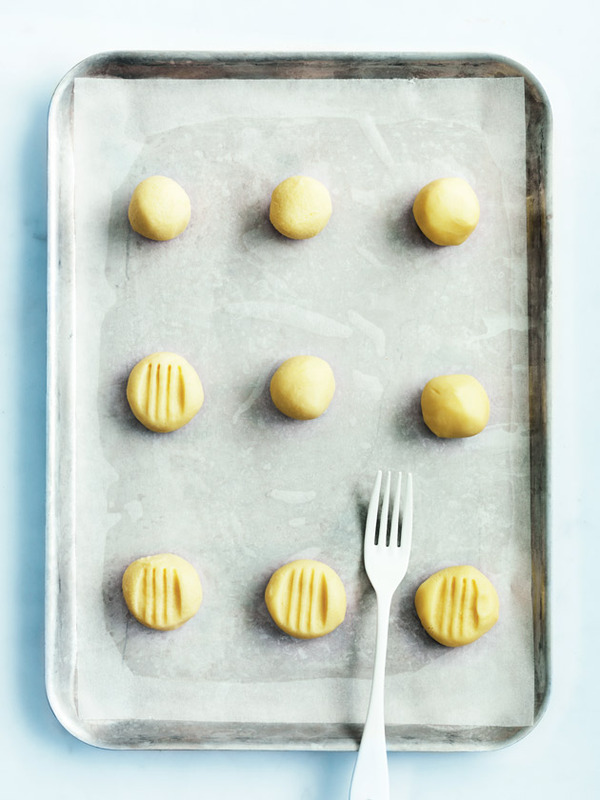 Melting moments are the ultimate afternoon-tea treat – so dainty and sweet, they are also incredibly easy to make and, when presented on a pretty cake stand or plate, are bound to impress at your next gathering. 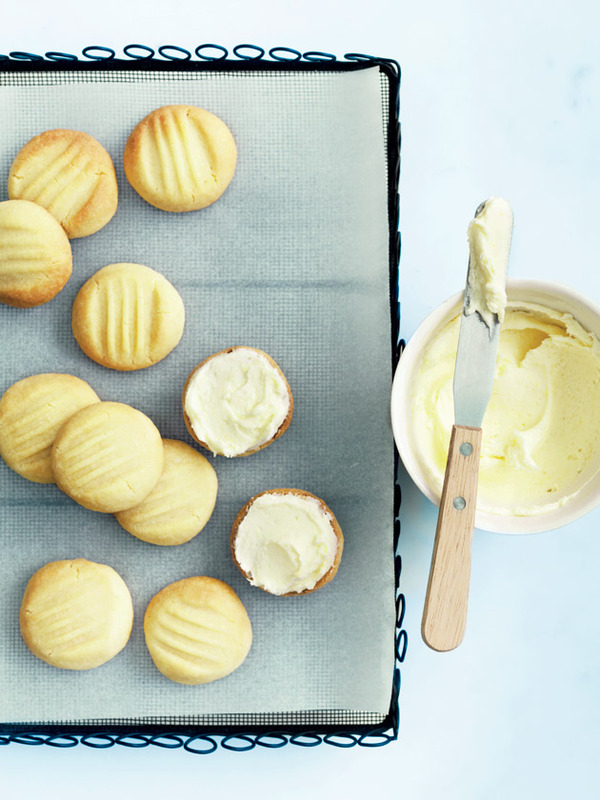 I adore these classic biscuits for their melt-in-the-mouth texture and traditional lemon filling. They’re buttery and light all at once, and I can never stop at just one! Once you’ve mastered my simple recipe, try a few of my favourite twists (see Cook’s tips, below) for new fillings that take this beautiful biscuit to delicious heights. Why not mix and match a few when you bake up your next batch? Preheat oven to 180C. Place the butter, icing sugar and vanilla in the bowl of an electric mixer and beat for 5-6 minutes or until light and fluffy. Add the flour and cornflour and beat until well combined. This will form a soft dough. Roll tablespoons of the dough into rounds and place on large lightly greased baking trays lined with non-stick baking paper, spaced 2cm apart. Flatten each round slightly, using a lightly floured fork. Bake for 8-10 minutes or until lightly golden around the edges. Transfer to wire racks to cool completely. To make the lemon filling, place the butter, icing sugar, lemon juice and rind in an electric mixer and beat for 5 minutes or until light and creamy. Spread the filling onto the underside of half the biscuits and sandwich with the remaining biscuits. Makes 10. 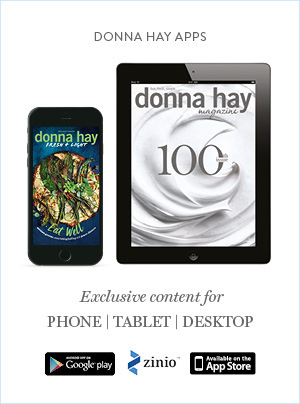 + You can store the filled biscuits in an airtight container for up to three days. 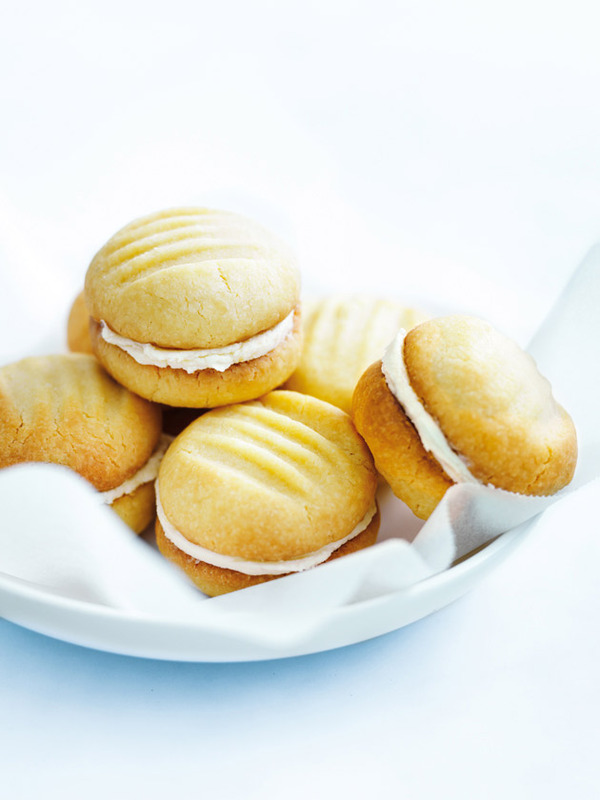 + You can also fill your melting moments with store-bought lemon or passionfruit curd, dulce de leche or caramel. + To make an orange filling, replace the lemon juice and rind with the same quantity of orange juice and rind. + To make a chocolate filling, use ¾ cup (120g) of icing sugar and ¼ cup (25g) of cocoa powder, and replace the lemon juice and rind with 1 teaspoon of vanilla extract and 1 teaspoon of water.